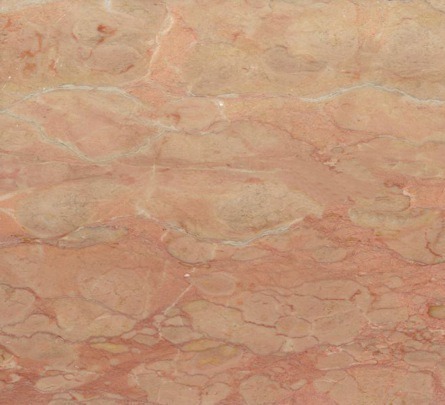 Nembro Rosato is a historic italian marble, extracted in the North of Italy. Very famous and widely used in the past, this marble is today used for refurbishes of old villas or palaces and rarely for new projects. The quarries of Nembro Rosato usually have low productivity and the blocks have limited availability. The slabs are usually resined in order to fix porosity, micro-cracks or defects. Ziche vacuum resins all the slabs of Nembro Rosato three times with epoxy resins. This top quality processing increases the structural qualities of this marble without affecting the natural color. The slabs of Nembro Rosato can be finished with all the main finishings, and be used for indoor and outdoor floorings, stairs, ventilate facades, claddings, stairs, countertops,..